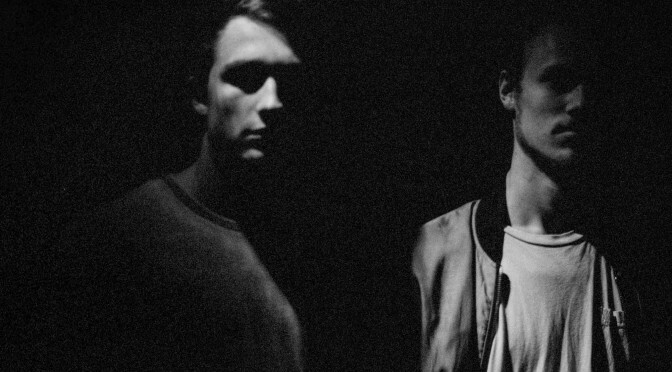 Bielefeld-based Felix Fleer, Jonas Landwehr & Tizian Assmann starts Raw Imprint record label. Ahead of the release of the first various artists ep, Environ., aka Bielefeld-based Tizian Assmann & Felix Fleer got you covered with episode 204 of the Seek Sick Sound podcast series. It’s a 60 min mixture of techno, house, rave, breakbeat and bass, yet surprisingly harmonic. There’s forthcoming Raw Imprint music, as well as tracks from someone who we admire as a producer and a DJ, the mighty Answer Code Request. Answer Request Code plays the next Raw Imprint event in May. Click –>here<– to listen to #RI001 and reserve your copy now. You can also keep up date to all things Raw Imprint by following them on Facebook & Soundcloud. Landwehr & Fleer / Environ.’s Exordium EP out 29 April on Raw Imprint.